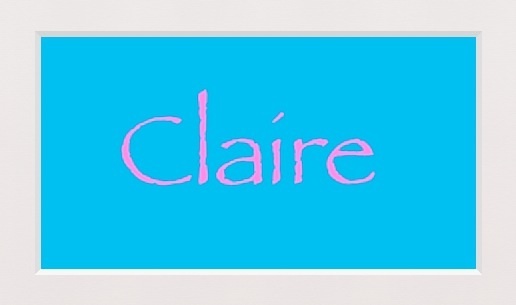 Claire (my little sister) and I have opened an Etsy shop! So far we have only listed one item, but do you want to see it? If you want to see the rest of the photos, please follow this link. We are currently working on something involving dark blue, light blue, black and gold fabric, set to debut around late October/ early November. I will be posting about any and all new releases on my blog, so stay tuned! I have also been playing around with tulle and layering different colors of tulle, inspired mainly by Melody Valerie’s Margot dress. Adorable Etsy shop name! 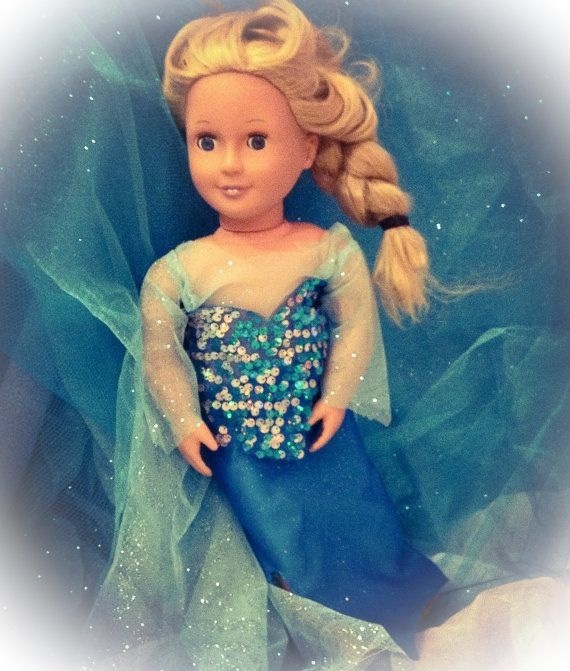 Love the Elsa dress you sewed, it’s very sparkly and shinny. Looking forward to your Fall dresses. Keep it up! Thank you! I’m trying to start the long process of selling patterns, would you be interested in that?